An extensive agricultural section of the estate, extending to approximately 1,650 Acres and including the Village of Rosedale Abbey. 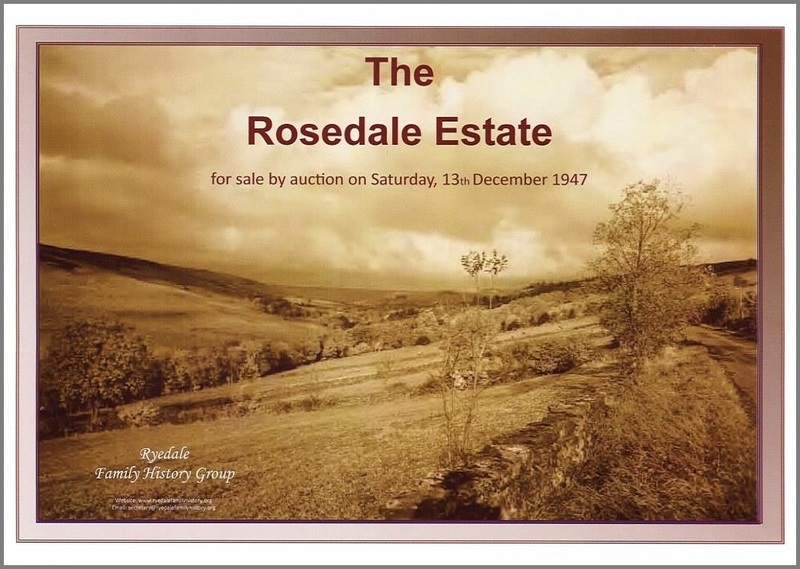 Many Farms, Smallholdings, Houses, Cottages, Accommodation Land and a valuable licensed Country Inn to be offered for sale by Auction in 44 lots on Saturday, 13th December 1947, at the Village School, Rosedale Abbey. *Also available as a CD.